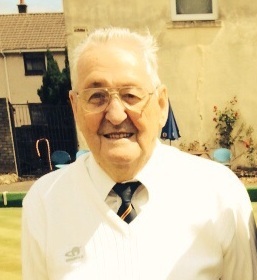 Frank Bell achieved 50 years membership in 2015. Frank was an exceptional bowler in his day – many older members say he is one of the best bowlers never to have won the Championship, although he came very close in 1983 when he lost 21-20 to Frank Bluett in an epic final. Frank was one of the best skips Renton BC ever produced and his greatest achievement was probably skipping his rink to the DBA Fours in 1980 – a competition Renton had only won once previously in 1925. Frank served on committee for many years and would have been President but for his shy and humble nature. 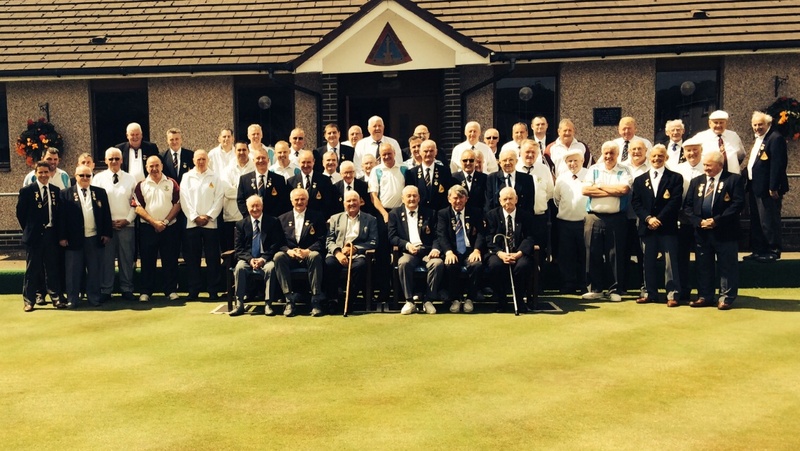 A game was held in Frank’s honour, with members, friends and family taking part as well as representatives from Argyle BC, Dixon BC, Dumbuck BC, Eastfield BC, Townend BC and Vale of Leven BC. A full report of the day can be found here.